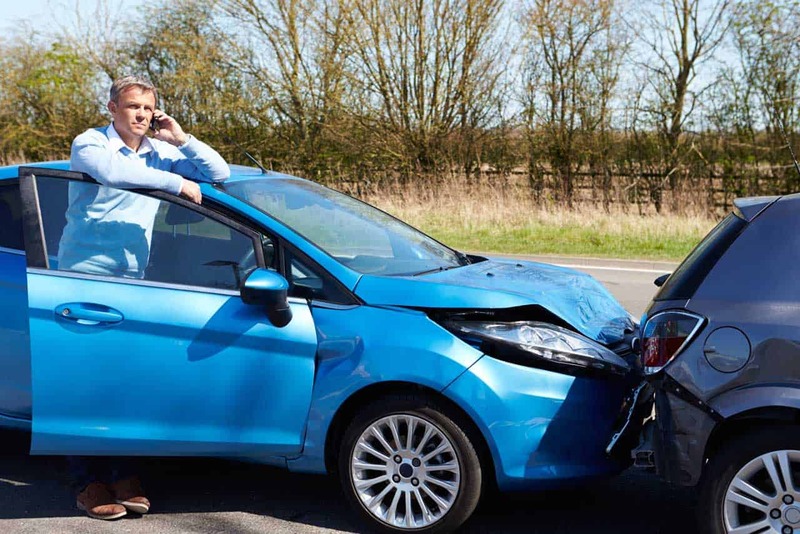 Has your car recently been involved in an accident and you need collision repair? Do not worry because we have got you covered. We have been doing this for long enough and we assure you that you will be impressed by our services. We pride ourselves in offering bodywork that is unparalleled in quality, longevity and value. We are precise in our repairs and you will see it for yourself that your vehicle will be back to the former glory. We work from state of the art facilities and our technicians are certified. What does this mean for you? It means quality collision repair. Our dent repair St. Louis ensures that your car will be restored to its pre-accident state and all within the shortest period of time. We work on all car types whether you have a vintage, pickup truck, hatchback, SUV or Saloon we will ensure that you are proud when driving off with your car. In addition to this we work with all major insurance companies in the region. Our insurance adjusters will help you with your claim. Further we can help you with rentals to keep you going as your car undergoes collision repairs. Whenever you have been involved in an accident or you have hit a wild animal, you need a service that can quickly get you back moving. We do exactly that. We will organize towing services and pick up the car from the site or wherever it is immediately you call us. Our team of experienced mechanics will assess the damage to your car and give you a full report and a quote that will not change. This will be done in only a couple of hours. We have repaired many cars for the long period we have in business therefore our dent repair St. Louis ensures your car gets back to pristine condition. Most of our customers are amazed at the transformation they see from the damaged car to the finished one. Whether you need frond end collision repair, rear end collision repair, side collision repair, frame straightening and any other sort of body repair after a collision, our technicians are ready. We have invested in state of the art facilities that will enable us to return your car to factory specifications. We will even match the color to the factory color for that seamless and elegant finish. We pride ourselves on the most superior bodywork in the region and precision repairs. Whenever you need collision repairs of any sort you should call on us. We are quick and we are efficient. What’s more, we are your trusted St. Louis auto body shop. We do not relent on quality and we stand behind our work with a lifetime guarantee to give you the peace of mind you need. If the accident happened at night you can be sure your car will be under repairs the next day. When it comes to dent repair St. Louis, our services are next to none. Call on us today for quality. Call us anytime Monday - Friday from 9 A.M.. until 5P.M.